THERE ARE many historical time lines of videoconferencing on the Internet. Most of these histories identify the AT&T ikonophone as the first working video phone. Although a milestone in its own right, it was not the first videophone as we think of them today. While the audio was two-way, the video was only one-way. 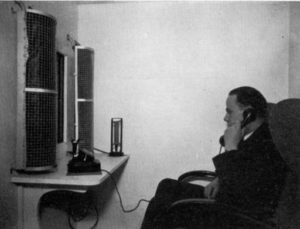 The first true videophone system, with two-way video and two-way audio, came about in National Socialist Germany. In 1930, Georg Oskar Schubert was the head of “Sudetengau verlagerten Fernseh-GmbH,” a combine of several companies tasked with developing television broadcast technology and production. 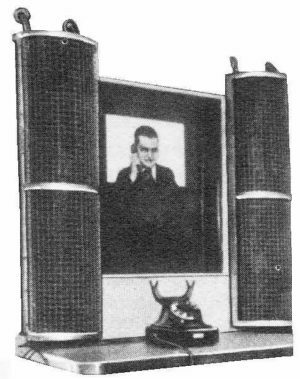 As an offshoot, Schubert designed and oversaw the production of the “Gegenseh-Fernsprechanlagen,” the first real time, two-way audio-video phone system. Because of the complexity of the system along with the lights, camera, display and telephone handset; these videophones were set up in private booths within post offices. This was the only feasible option as post offices also housed large parts of the telephone, telegraph, and wireless communication infrastructure. By March 1, 1936 the first videophone was in production between the Berlin and Leipzig post offices. By the time the system was abandoned in 1940, there were additional booths in the post offices of Nuremberg and Munich as well. The war diverted resources away from videophone development, and there was a significant cost to construct and maintain each part of the system. Calls cost 1.20 Reichsmarks per minute or about five times as much as for a regular telephone call. The technical specifications were impressive with an estimated resolution of 232 x 172 at 25 frames per second and toll-quality audio (just as good as a regular voice call; and in Germany these standards were quite high). From the images, it appears as though the display was approximately 12 diagonal inches. Interestingly, this is not too far off the default quality of VSee (a modern videoconferencing system) on a laptop. Everything old is new again. No one knows where technology might be today had not the forces of Jewish Marxism and Jewish capitalism crushed the New Germany in 1945 — but two things we know for certain: Science and technology would have been further advanced than they are today, and the racial and genetic basis behind all science would probably not be threatened with extinction. Exactly, but that’s what they want, a world based on arrested development. 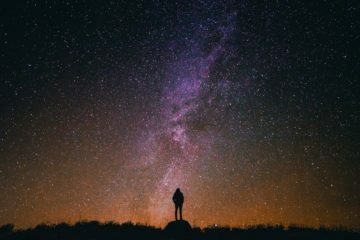 Today, no one even thinks about creating something that can improve our lives in the real world. Everyone is trying to create the newest phone app and sell a shell company that doesn’t actually make anything for a billion dollars. That’s why we’re still stuck with modes of transportation that are over 100 years old. Good times. Yet another example of misallocation of capital thank to the jews’ Federal Reserve and their fellow Tribe masters up on Wall St.